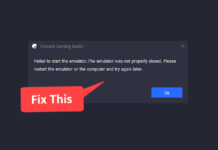 While setting up wifi hotspot & sharing your active internet connection in windows 7/8 you may have faced an error which displays “Error 765 : internet sharing cannot be enabled. 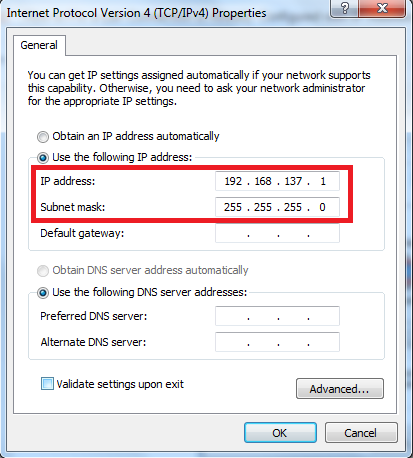 A lan connection is already configured with the ip address that is required for automatic IP addressing“. well this is caused because the hosted network is unable to obtain IP Address and Subnet mask automatically. So we can easily fix this by adding IP Address and Subnet Mask manually. First of all start your hosted network connection. 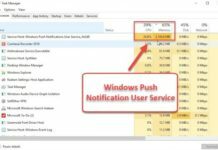 Now hit ok and this time you won’t get any errors while sharing your active internet connection. That was a quick solution on fixing internet sharing cannot be enabled. 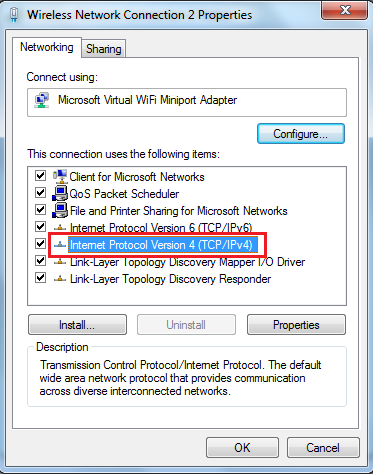 A Lan Connection is Already Configured with IP Address problem. 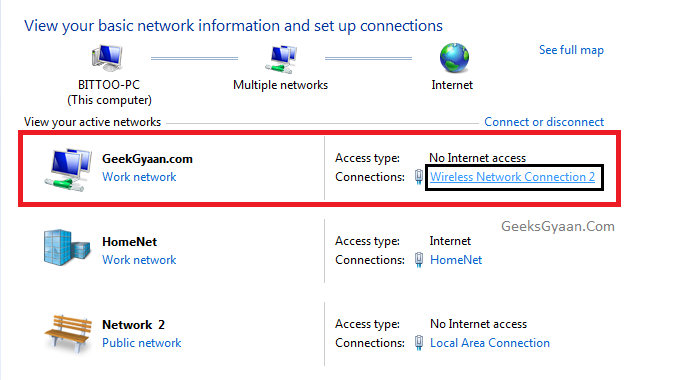 Not working for me as I am using TPlink nano adapter to make hotspot.